Chickens are great. They lay delicious eggs, they eat bugs that would otherwise kill your plants, and they are extremely adorable. However, there is a storm cloud connected to that feathery silver lining. The Centers for Disease Control and Prevention is begging people: Please stop hugging your chickens! It could be hazardous to your health. According to a report from the CDC, people have been cuddling up with their chickens, ducks and other fowl. This has resulted in eight salmonella outbreaks in at least 47 states. Since January, there have been a whopping 372 cases of salmonella reported. Of those, 71 people have had to go to the hospital for treatment. So if you were planning a picnic with your chicken, you might want to rethink that. And according to the CDC’s research, this is a problem that won’t be going away anytime soon. 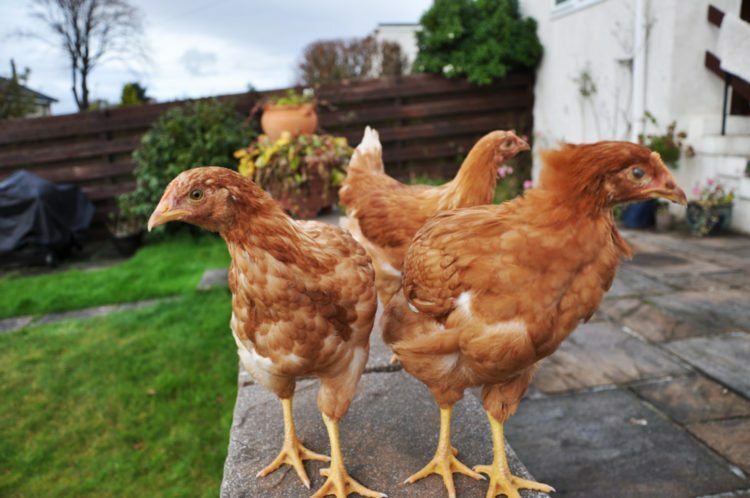 Rates of salmonella have skyrocketed with the popularity of backyard chickens. “In 2016, a record number of illnesses were linked to contact with backyard poultry,” they warn. Salmonella infection symptoms will generally appear several hours to two days after the bacteria is ingested, according to the Mayo Clinic. The infection causes stomach flu-like symptoms including nausea, vomiting, abdominal cramps, diarrhea, fever, chills and headache. Symptoms generally last two to seven days, though Mayo also reports that in some cases it can take months for bowels to return to normal. So What Can You Do To Stay Safe And Healthy? First, put down the chicken. Then, make sure to always wash your hands thoroughly with soap and water after touching live fowl (or anything in the coop). You should also wash your clothes and spray off your shoes with antibacterial soap after handling birds and their eggs. And from now on, maybe just give your birds a pat instead of a squeeze. If you live in cooler climates, you may have heard about the recent “chicken sweater” craze. 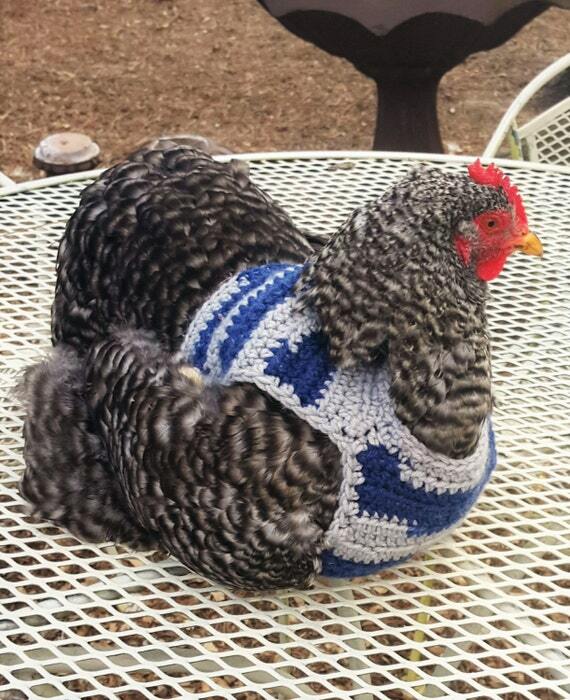 Yes, people are knitting sweaters for their chickens. Specifically designed for our feathered friends, it practically offers more warmth to their tiny bodies. Chicken sweaters are typically knitted by hand (if you’re not a knitter, you can find some beautifully designed garments by those that are on Etsy) and are secured by buttons or velcro. Think of them like a mock turtleneck—the sweaters don’t cover their wings so they’re able to move about freely and flap their wings as they desire. Want to get fancy? 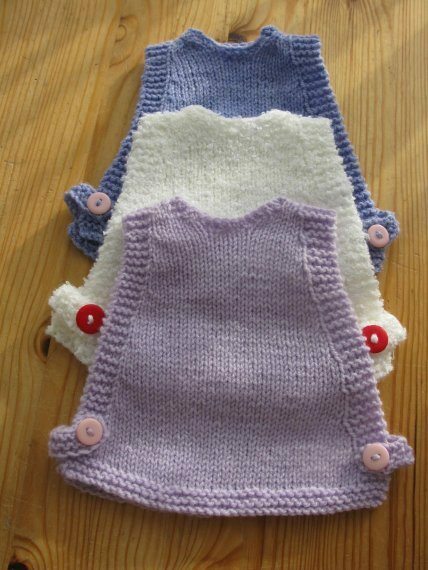 Use different buttons, yarn or stitch pattern to jazz up the design of their outfits. If you don’t have a chicken of your own, but interested in making one of these cute little sweaters, there are plenty of chickens who would appreciate your knitting skills. These sweaters were originally created to help hairless hens in transporting them from a shelter to their new homes. Check with your local shelter to see if they could benefit from donated chicken sweaters. You never know which hen may be in need of a warm sweater hug! The step-by-step instructions for making your own chicken sweater are detailed on DIYcraftproject.com.